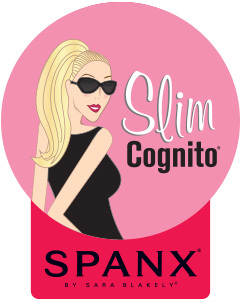 Spanx Slim Cognito Shapeing Bodysuit Seamless shaping bodysuit that you attach to your favourite bra. Comfortably shapes problem areas, accentuates the waistline and minimizes the tummy. Featuring maximum zoned compression, this luxe wardrobe solution comfortably shapes problem areas and accentuates your waistline. Ideal for every occasion when you want to wow!